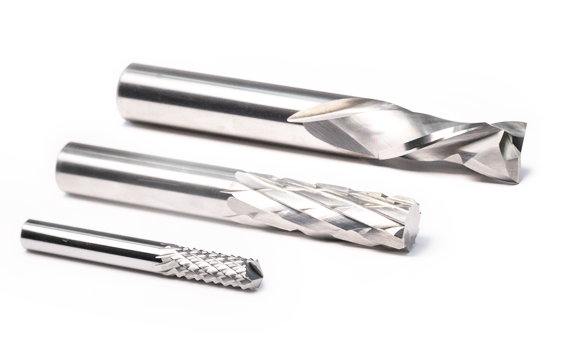 Pride Carbide Cutting Tools was founded in 1987 to manufacture high quality carbide burrs, routers, countersinks and specials along with its tool reconditioning services. With over 50 years of experience our personnel designs and manufactures one of the most extensive line of high quality carbide burrs available on the market. Throughout the years we have based our success on being committed to satisfy our customer's needs, by utilizing the latest in CNC technology equipment to grind our tools and using the finest carbide substrates available to our industry and most importantly providing knowledgeable customer service. Our mission is to satisfy the needs of our customers and employees and to keep our traditional methods of manufacturing tools while incorporating innovative tool solutions for the industries served. Become the leading carbide burr and router manufacturer that delivers consistent high-quality products at competitive pricing here in the United States. 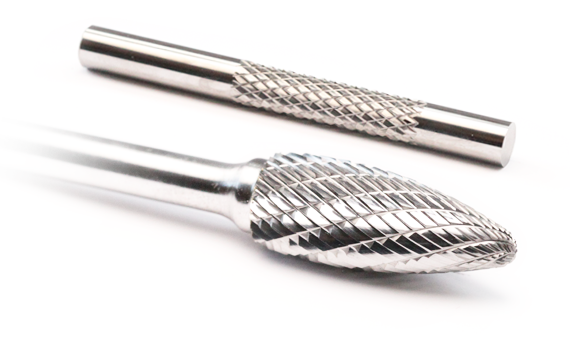 following industries with deburring and routing tools. AEROSPACE TOOL & GRINDING, INC.
1987 Alonso Burgos along with his family founded Aerospace Tool & Grinding, Inc. in a 400 sq. ft. shop in Compton, California with the ambition to provide a cost effective re-sharpening service for solid round carbide cutting tools for the local foundry, metal fabricating and aerospace industries. 1989 Aerospace Tool & Grinding, Inc. moves to Norwalk California to a bigger location and continues to thrive in the carbide tool reconditioning business. 1992-95 Demands for new tools, in particular carbide burrs, are at its highest. Aerospace Tool & Grinding, Inc. invests in their first CNC 2 axis grinder for their fluting applications. 2005 Aerospace Tool & Grinding Inc. purchases its first fully robotic auto loading CNC tool grinder for maximum production of its carbide burr line of tools. 2007 Aerospace Tool & Grinding, Inc. moves to a bigger and more convenient location to better serve its customer base. Also continues to invest in 4, 5 and 6 Axis CNC carbide tool grinding machines. 2013 Reconditioning of carbide cutting tools volume are at its highest Aerospace Tool & Grinding, Inc. creates Pride Carbide Cutting Tools to specifically focus on its new line of carbide cutting tools for domestic and international markets. to fulfill every need of our customers nationwide, and to exceed all expectations and find new and improved methods, products and services to grow with our customers in the future.